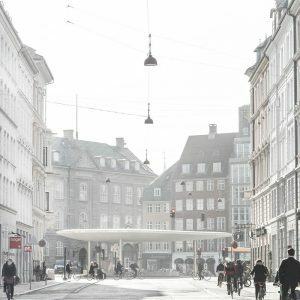 COBE is an architectural company founded in 2006 by architect Dan Stubbergaard. 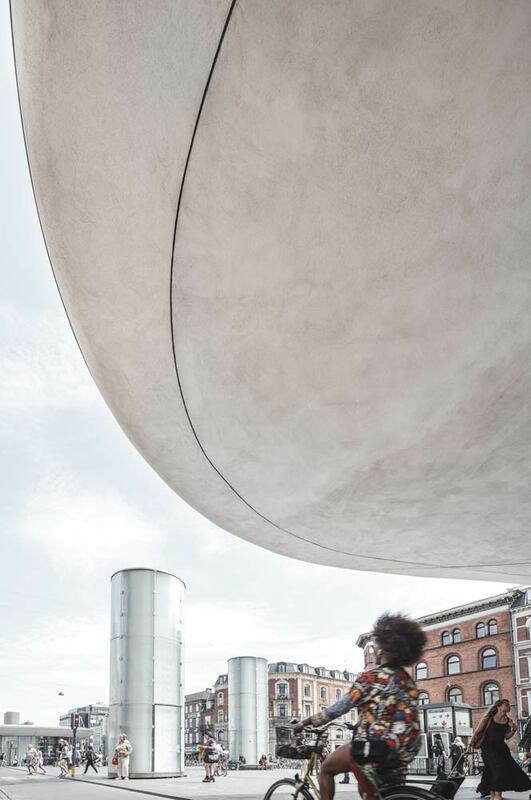 In only ten years, COBE has established itself as a leading practice with a great understanding of architecture’s function as a social engine. COBE is a collective of architects, urban planners and landscape architects with a base in Copenhagen. 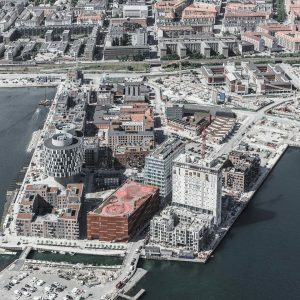 The past ten years COBE has put its unmistakeable stamp on Copenhagen with a series of notable projects. 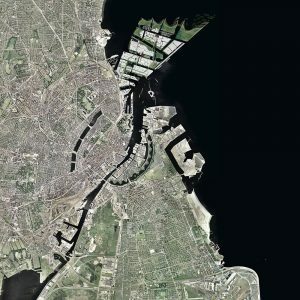 Among the most significant projects are the transformation of Paper Island in Copenhagen’s inner harbour, Nørreport Station – Copenhagen’s busiest train station, and Nordhavnen (the North Harbour) in Copenhagen – currently the biggest city development project in Scandinavia. 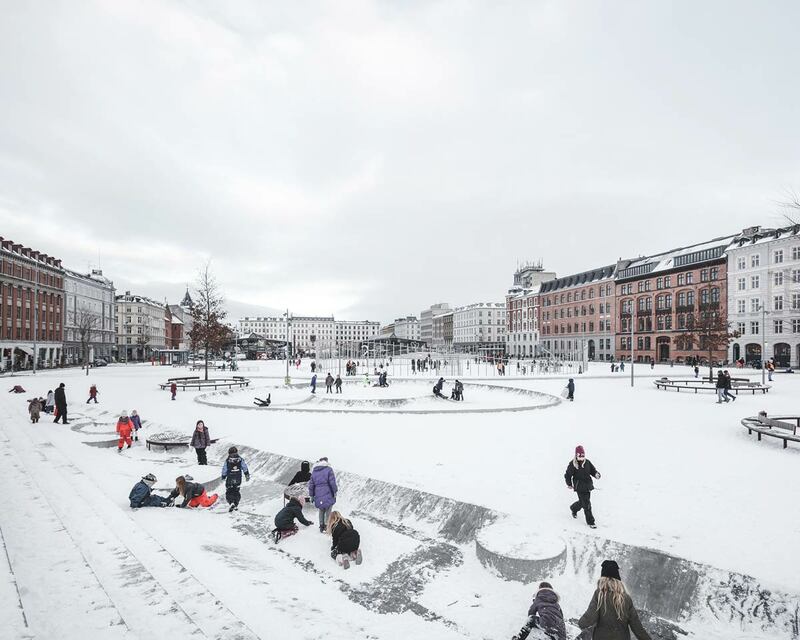 At COBE, we are interested in architecture – not just, how it affects the development of our cities, but how it sets the conditions for peoples’ daily lives. Our urban culture is rapidly transforming from private to public, challenging our lifestyles by requiring us to negotiate much more frequently between interior and exterior environments. This sets new demands for a successful, liveable city. 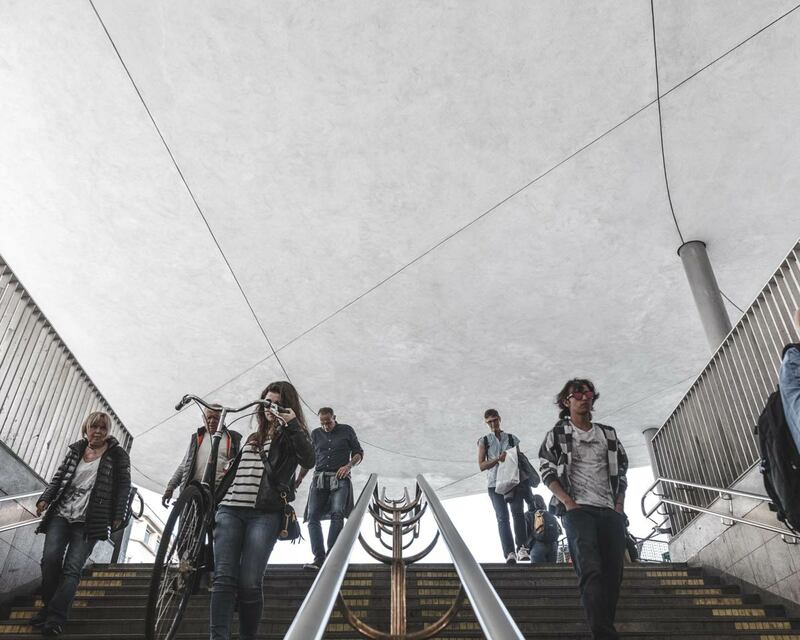 The number of urban events today in Copenhagen outnumbers the number of home events during an average person’s week. This new urban culture sets a new agenda for our daily lives and gives rise to new requirements for the physical layout of our cities. What if the city was your personal responsibility? How would you inhabit it and treat it? What if we applied the social qualities of our homes to the city? 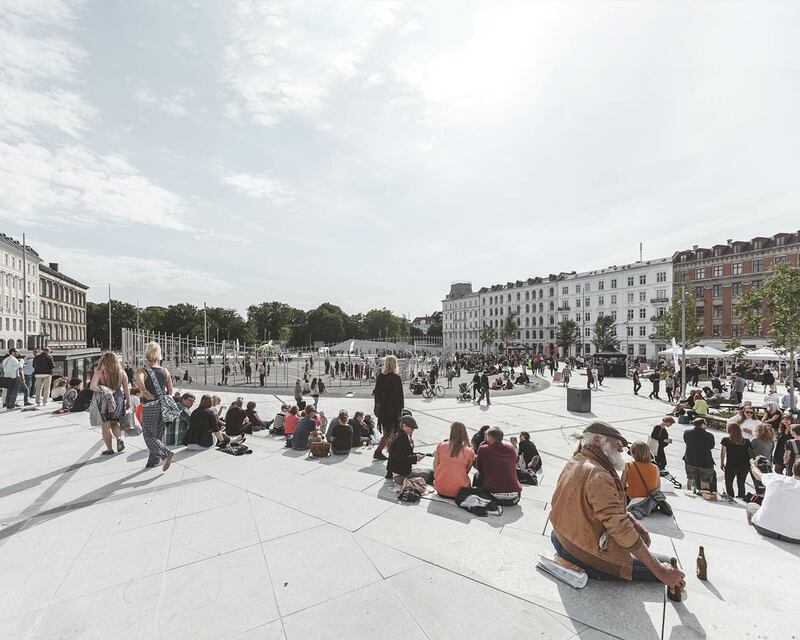 We could treat every single public space – every new building, every street and every corner of the city – as an extension of our homes. 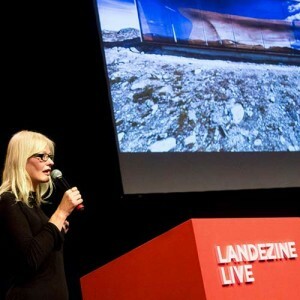 We could design them with the same care and attention to detail that we in Scandinavia devote to our homes. Instead of private retreats, they would become spaces for social interaction. Perhaps then, our cities would finally function as urban living rooms for everyone. Our city is our home. The more we care for it – as architects, but more importantly as citizens – the better we will treat it. The better it is designed, the more people will want to live well in our city and take pride in it. This is not a matter of beauty, elegance, or wealth but a story of social liveability and urban democracy. 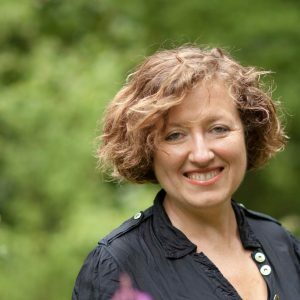 To catalyse the transformation process, we often begin with questions. 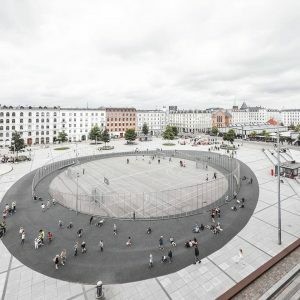 Why does infrastructure dictate the vast majority of public spaces? 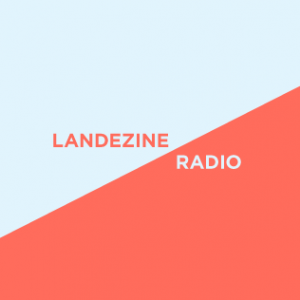 How can we use cultural interventions as a tool for repairing socially segregated neighbourhoods? 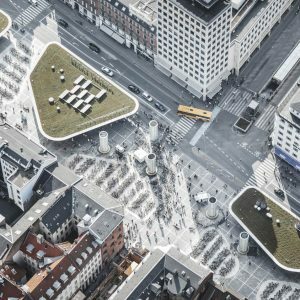 How do we involve and activate citizens in a way that makes the transformation of the city relevant to everyone? 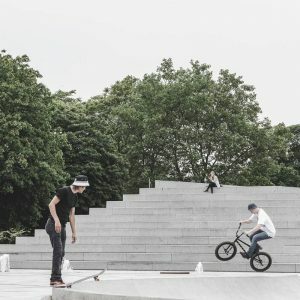 The search for answers to these questions reveals the power of architecture: that the quality of our urban environment is the key to creating a better, healthier, and even more beautiful everyday life. 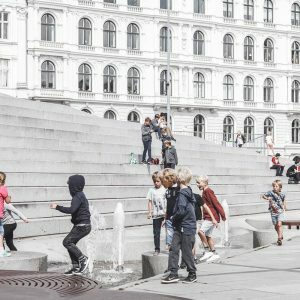 For COBE, architecture is not a matter of a certain style or form, but more importantly its adaptability to the local context, its social life and its users. It is our aim to create social interaction through all our projects. 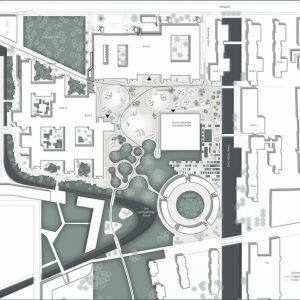 That is why COBE has developed a community of architects with the capability to approach all scales of architecture from urban planning, to buildings and public space. 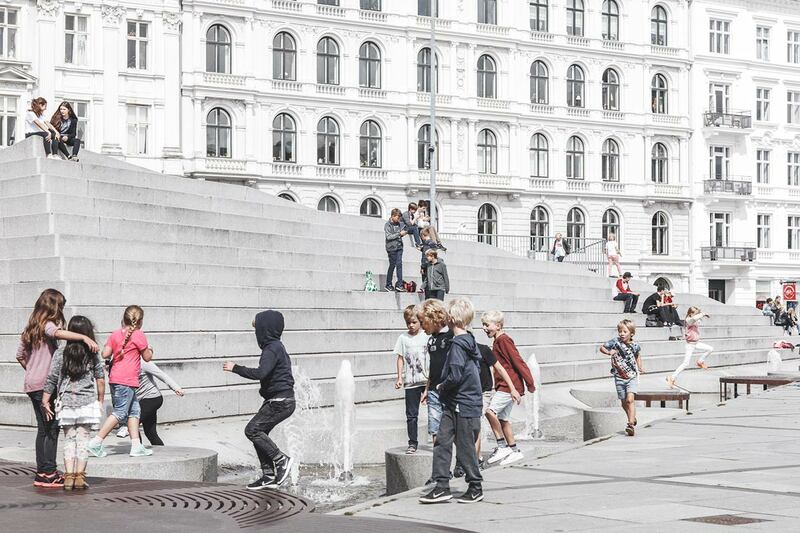 It is these elements combined, that create the physical conditions for people’s lives and their social interaction. 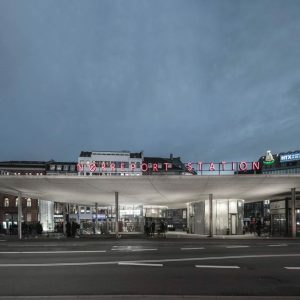 Nørreport Station: Public infrastructure is public space! Nørreport Station is the busiest train station in Denmark, with more than 250,000 people bustling through it daily. 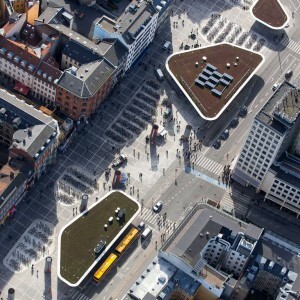 Since the 60s, the station has developed into a vast and chaotic intersection in the middle of Copenhagen. 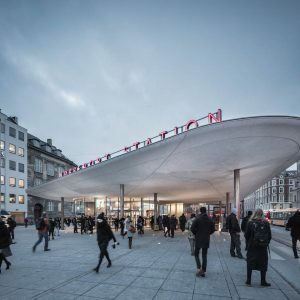 The idea behind the new station was to reorganize the flow and the infrastructural hierarchy. Imagine how people would naturally move if they were released from the constraints of cars, bicycle stands and traffic lights. 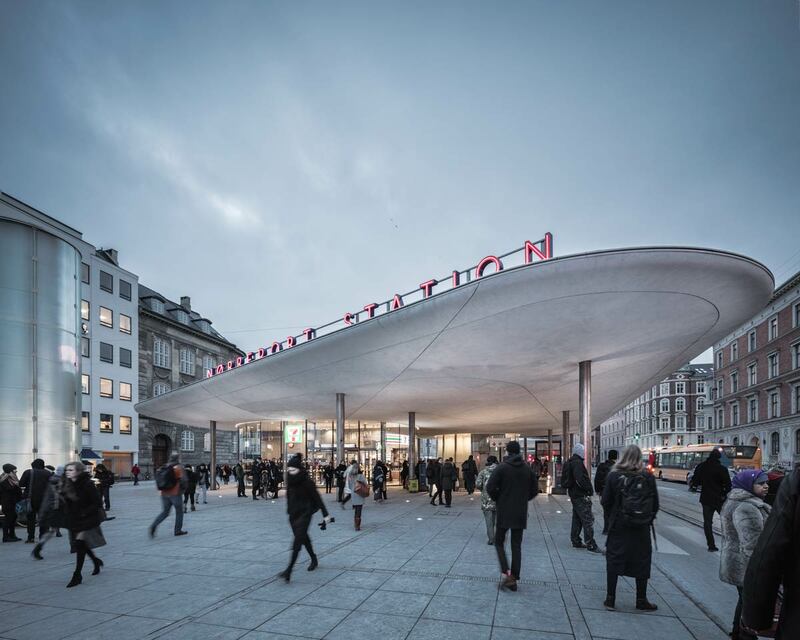 This study became the basis for the new station, which provides an open and efficient public space designed specifically for the needs of the people using it. 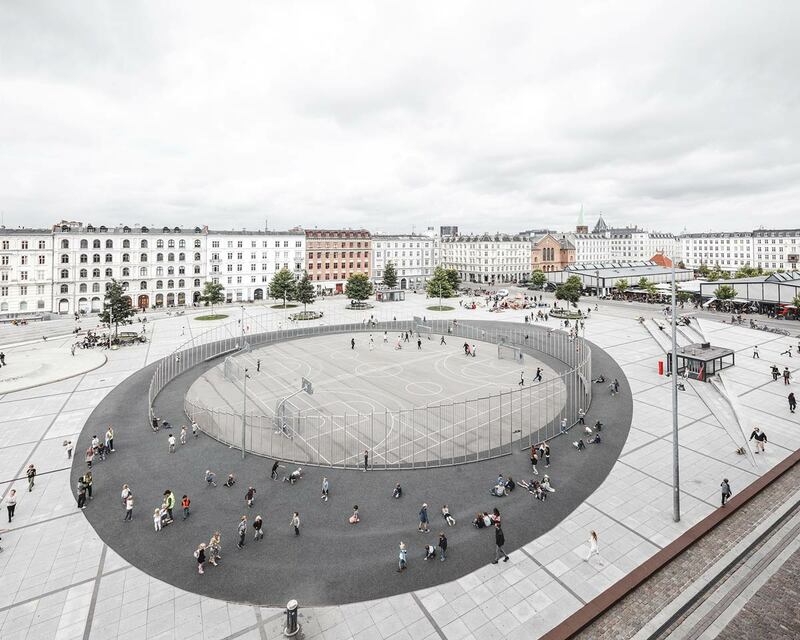 The new station is not only a station, but also an urban landscape for people. 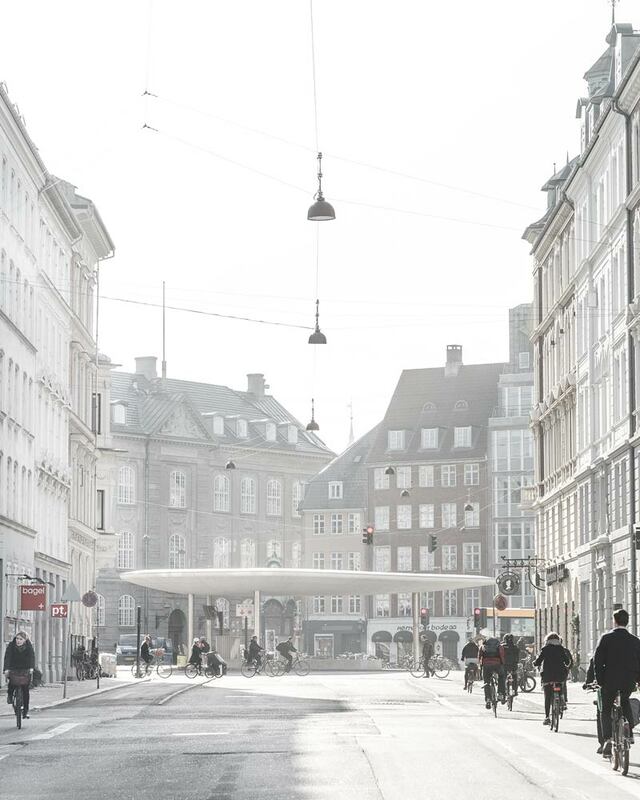 It transforms Copenhagen’s busiest space into a single unified flow. 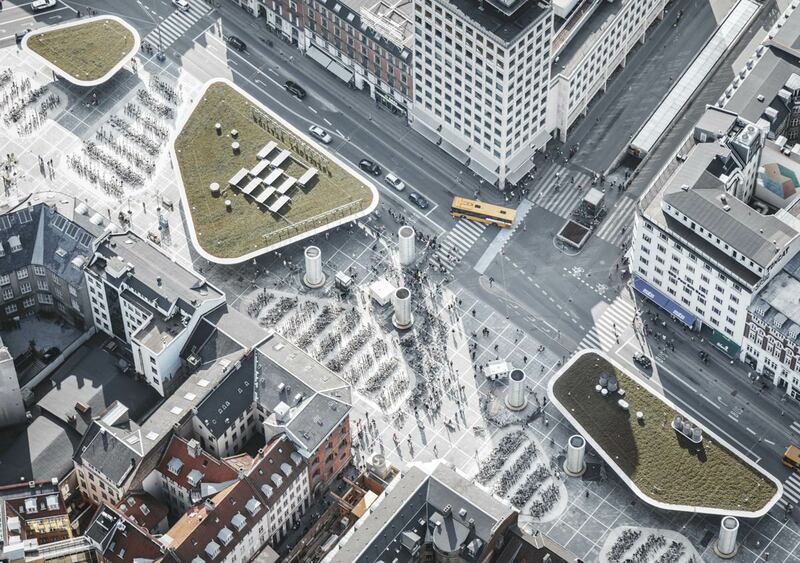 Nørreport Station is a different kind of station – a completely open space consisting of variations of organic suspended roofs and pathways that fluently integrate with the city around it. 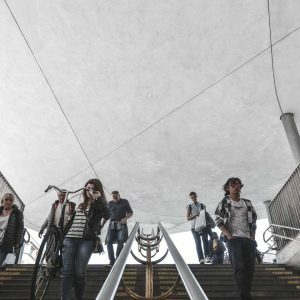 It is a space of constant flow that one gradually becomes part of as one moves with the stream of people to and from the many underground metro lines and train station. 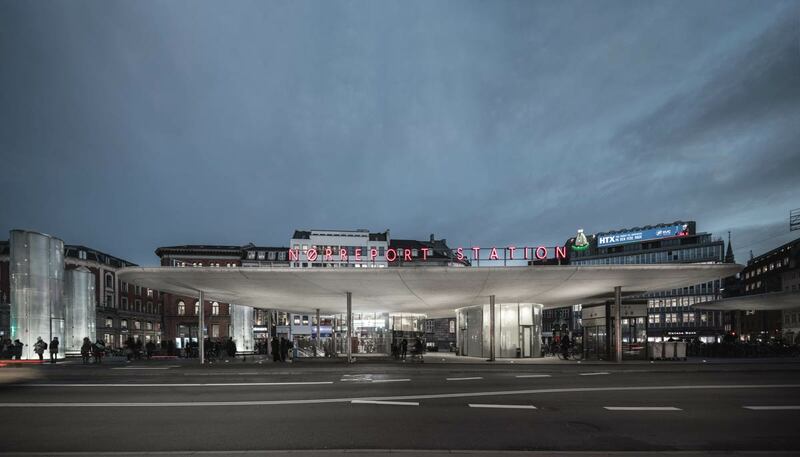 The transparency and clarity of the station is created by lowering the bicycle parking as sunken islands, making room for 2,500 bicycles, and by emphasizing the ventilation towers as freestanding light sculptures. 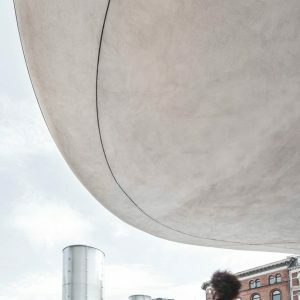 All functions and stairs related to the platforms below are placed together under large, hovering roof structures. 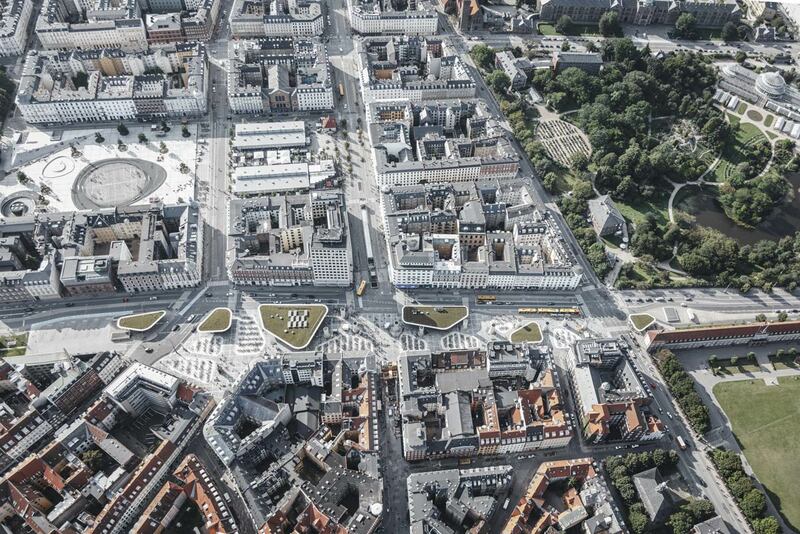 The history of Israels Plads reflects the history of Copenhagen’s transformation. This central plaza was once where the city ended in a ring of protective fortifications. As the city gradually extended, the plaza became a vibrant market square – until the 50s, when it was turned into a lifeless car park. 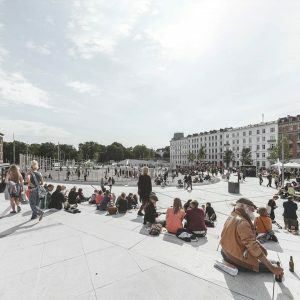 With the renovation, the idea is to celebrate the significance and the history of Israels Plads and revitalize it, turning it into a vibrant, diverse plaza for all kinds of people and activities. 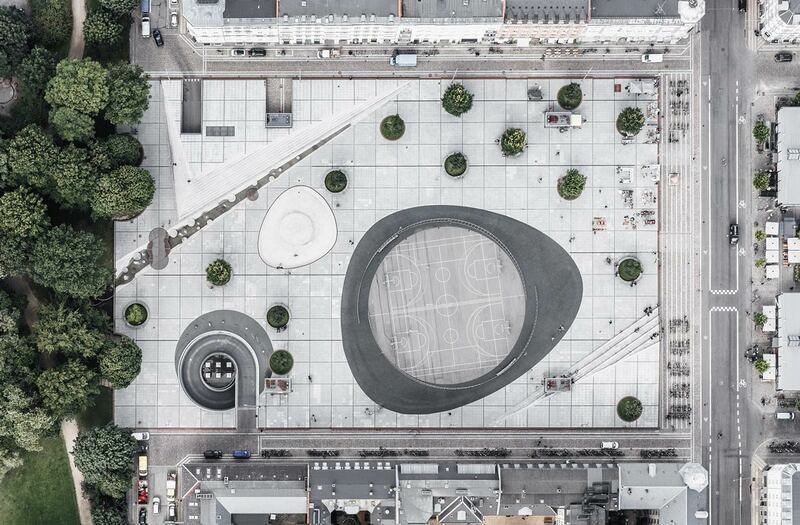 Israels Plads is Copenhagen’s new plaza, a place that unfolds and invites people in. 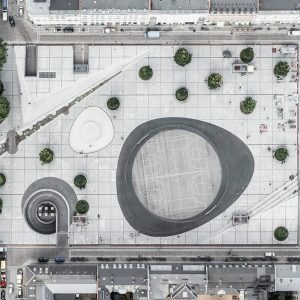 The plaza is designed as a folded urban carpet floating above ground and thus defining the public space. The plaza works as a transition between two worlds, the city and the neighboring park. The landscape character of the park continues into the plaza in the form of organic patterns of trees. Towards the east and west, the plaza is folded up in a stair formation to provide hangout spots. In addition, the plaza has a sculptural expression that refers to its historical past as part of the fortifications. 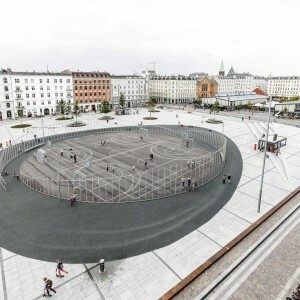 The carpet functions as a large urban playground and a space for activity. Unique facilities have been created to generate inspiration and space for many different kinds of activities. There is a green oasis next to the neighboring school, and generous lowered areas for ball games and play are designed in rounded formations. 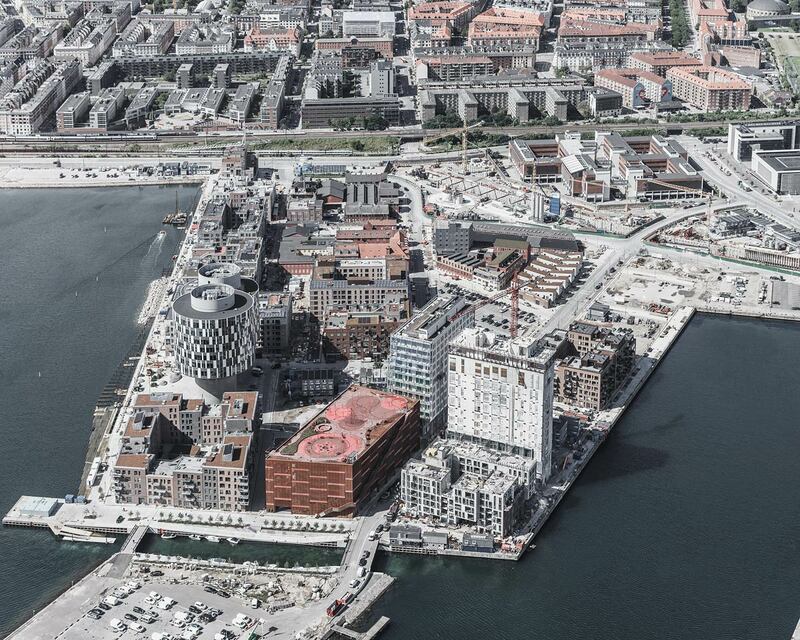 The transformation of Nordhavn (the North Harbour) is the largest metropolitan development in Scandinavia in the years to come. 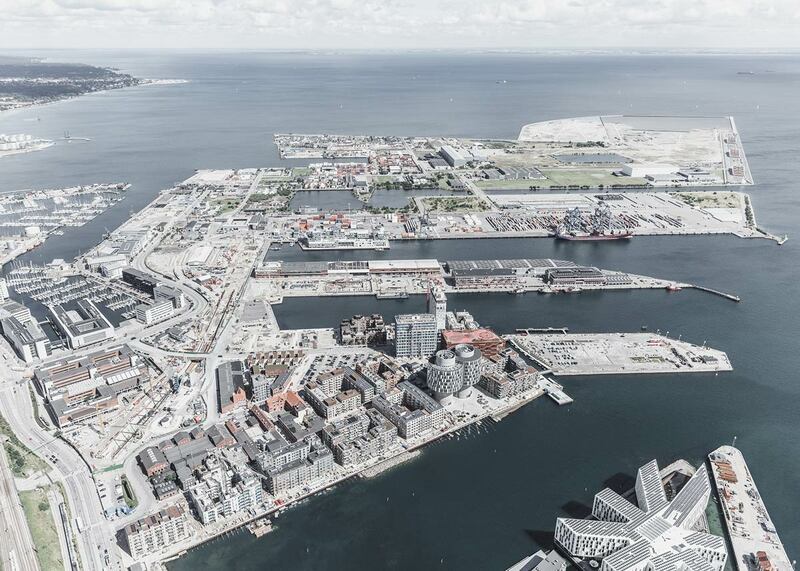 The new Nordhavn is conceived as an urban archipelago – a series of dense neighbourhoods on the water. 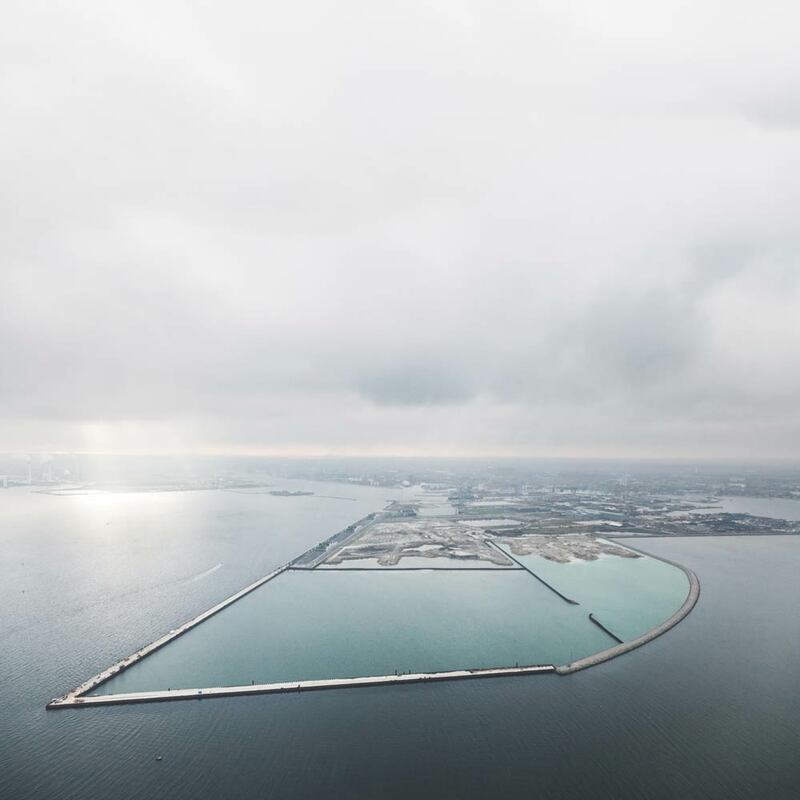 By planning one island at a time, the Nordhavn master plan is not an ideal city vision planned down to the smallest detail, but a robust, flexible guideline to inspire the urban planners of generations to come. 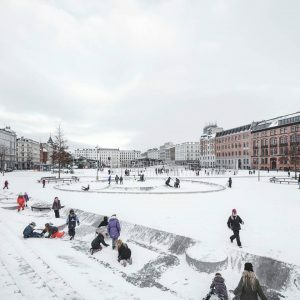 It is a way of addressing one of the great challenges and weaknesses of city planning: designing for today’s needs and demands without predicting how we are going to want to live in the decades to come. 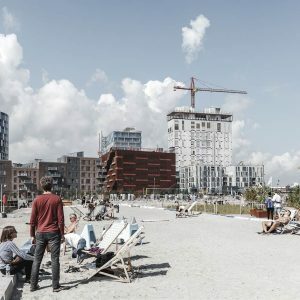 Nordhavn is a 200-hectare district. 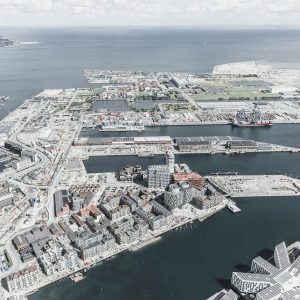 Today, most of the Nordhavn area is underutilized and has significant potential for facilitating the future growth of the city. 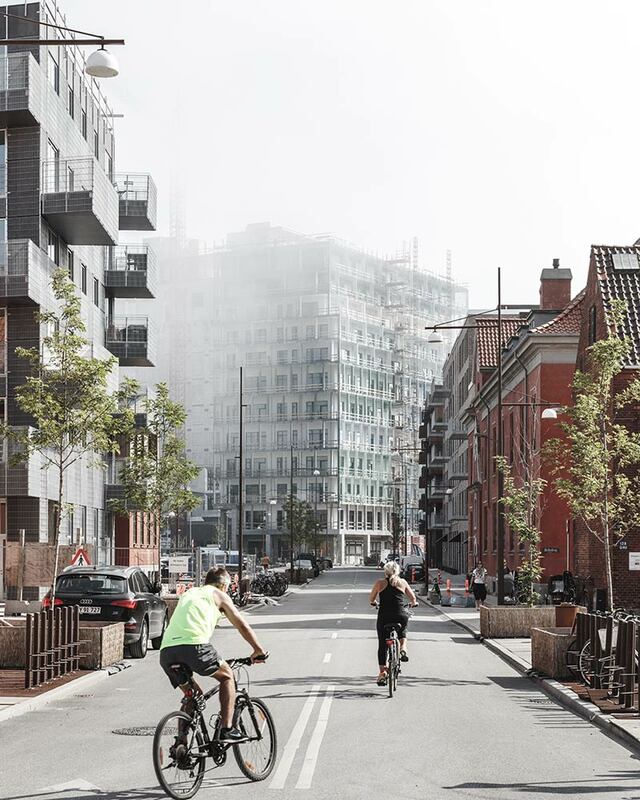 With its unique location, its industrial heritage, and its size Nordhavn has the capacity to mitigate the challenges of increased commuting and suburbanization in the Copenhagen region, as it can accommodate dense urban housing and new workplaces close to the city centre. 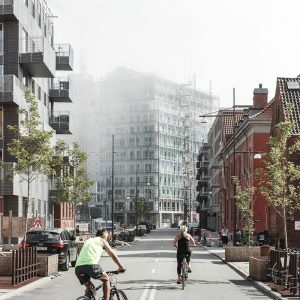 This is a chance to create a spectacular pioneer neighbourhood defined by water and recreational landscapes, an infrastructure for bicycles and pedestrians, and cultural urban spaces and destinations for all Copenhageners. Construction is ongoing, and the first island already completed. 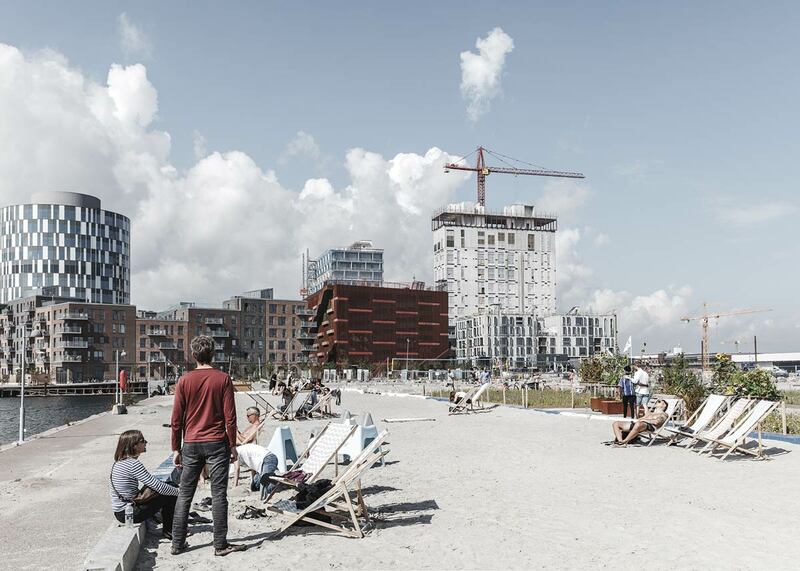 In the future, Nordhavn will provide homes for 40,000 inhabitants and workspaces for another 40,000. 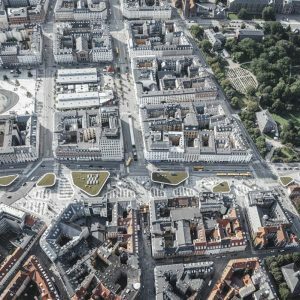 At the University of Copenhagen, chaotic and disorganized clusters of bikes currently invade a potentially great urban campus. 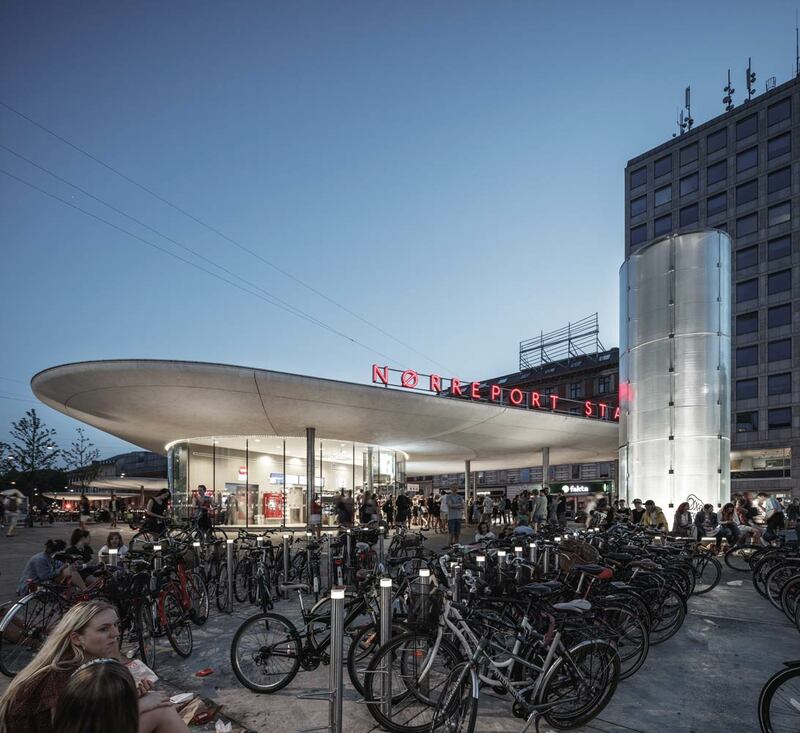 Nørreport Station included an experiment with a new organization of bicycles in rounded sunken islands. This solution proved to be a great functional success. 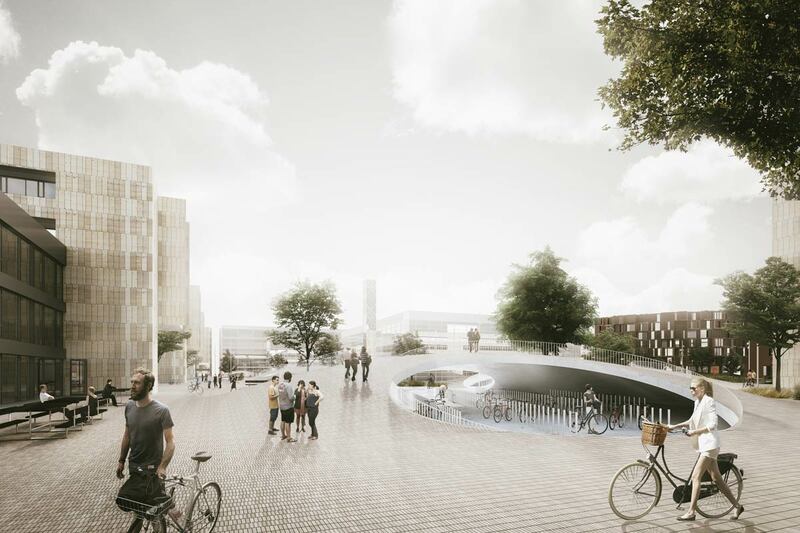 This time, the aim is to take bicycle parking to the next level – combining infrastructural and social capacity. 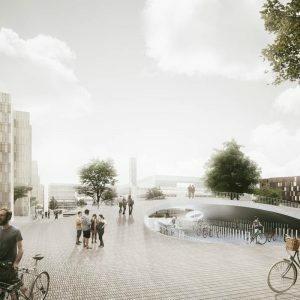 The future University Square will be arranged as a superimposed surface of hills and valleys, with room for 2,100 bicycle parking spaces underneath. 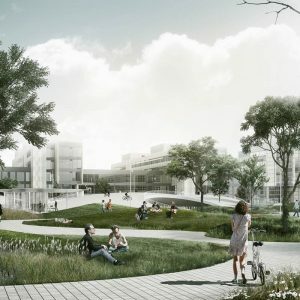 Among the hills and valleys, the heart of the new campus will be located as a central urban living room connecting the three main entrances of the university buildings. 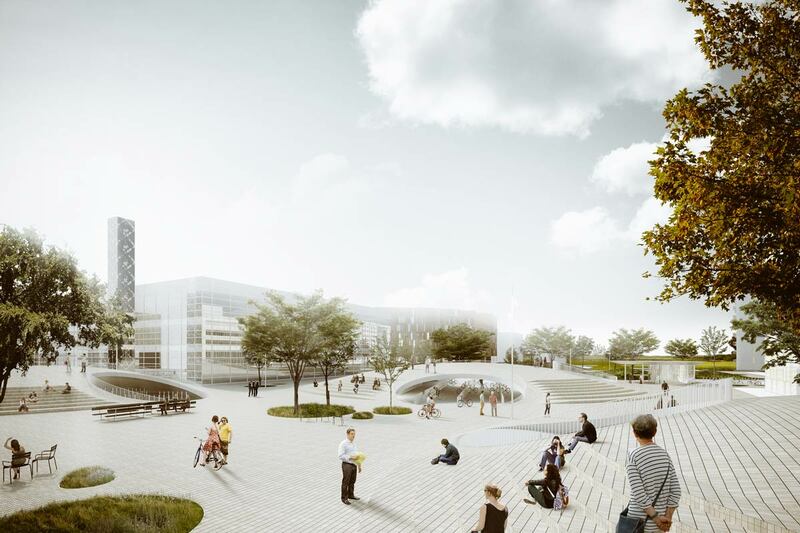 The new square will be a campus landscape, offering high functional performance as well as a recreational resource. The necessary infrastructure is turned into a three-dimensional student hangout. 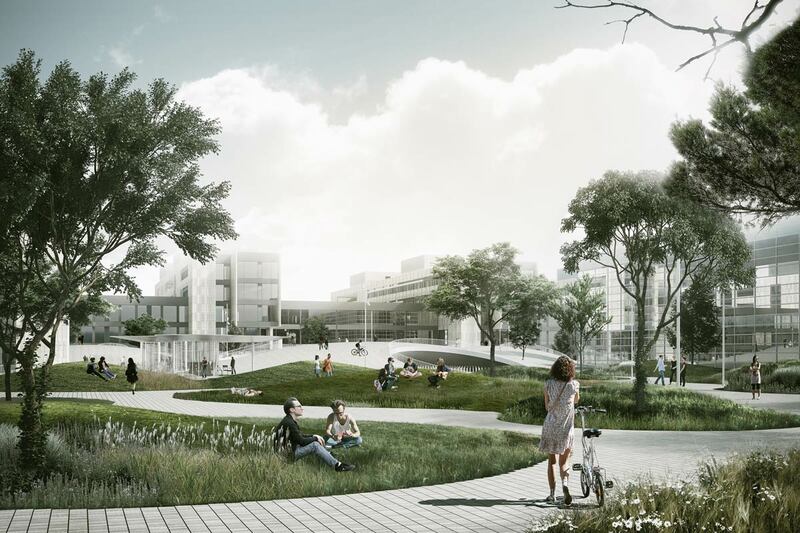 The aim of the new square is to meet the need of the university for an urban campus plaza with the open landscape qualities of the nearby nature reserve Amager Fælled. 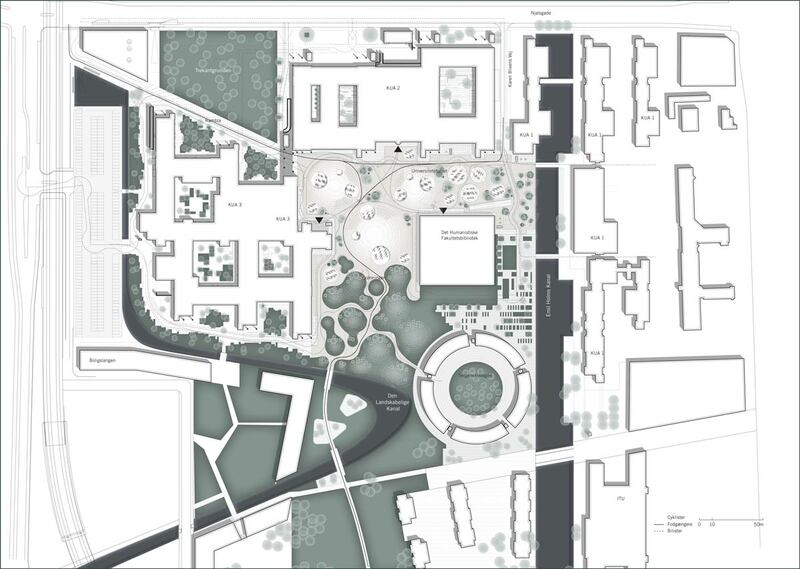 This is achieved metaphorically as a kind of spatial hybrid where the plaza and park become one. The new level of the square will be arranged as a wavy surface. 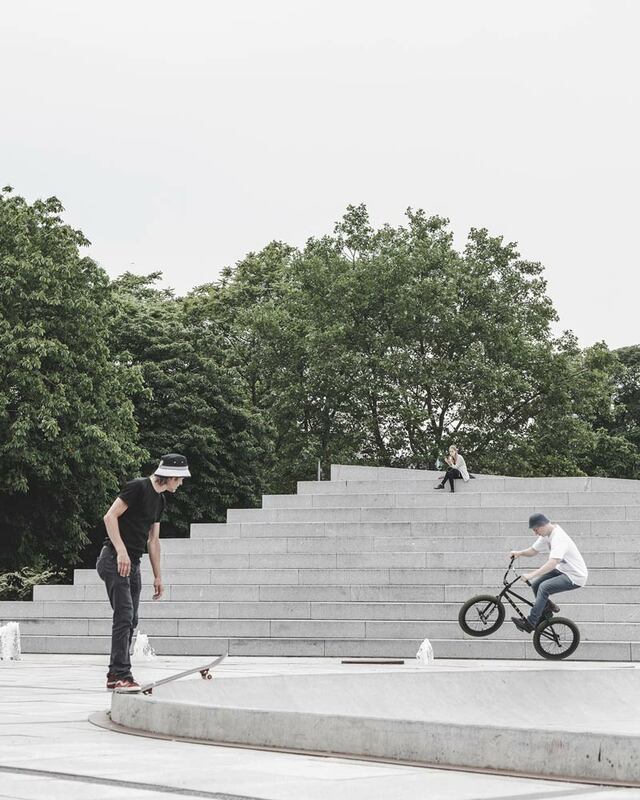 This new surface will solve both infrastructural challenges and recreational needs in one single move.